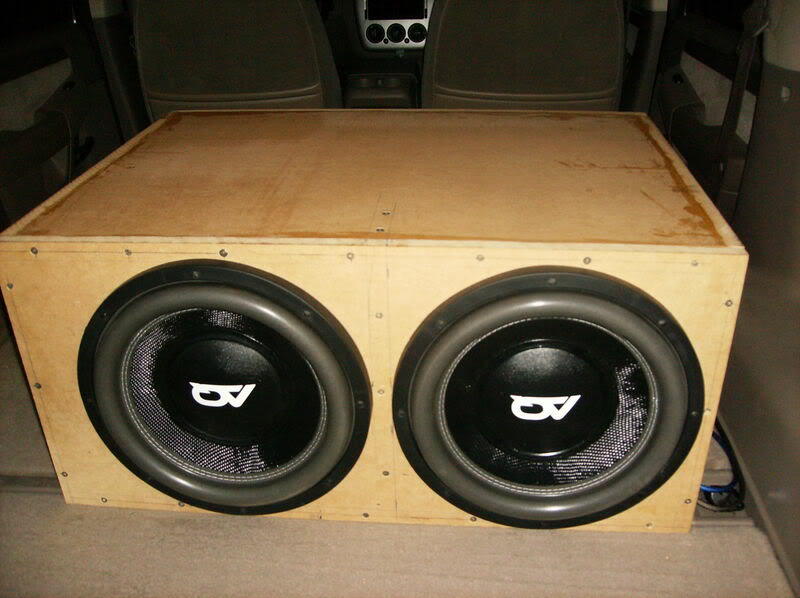 VERY NICE SETUPS SKIP01 LET ME GET WITH THE OTHERE GUYS AND I WILL GET BACK WITH YOU AND LET YOU KNOW. THANKS FOR APPLYING. 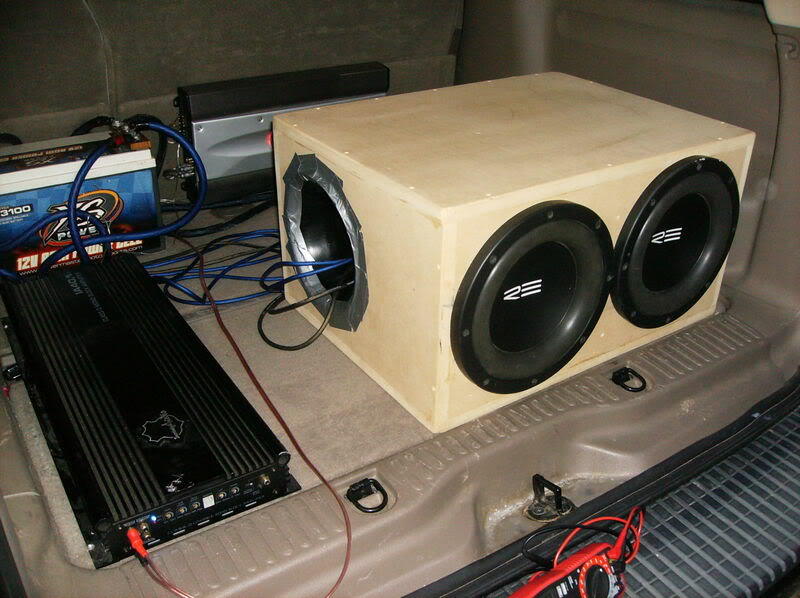 some nice setups there, i like the aq subs you got their. 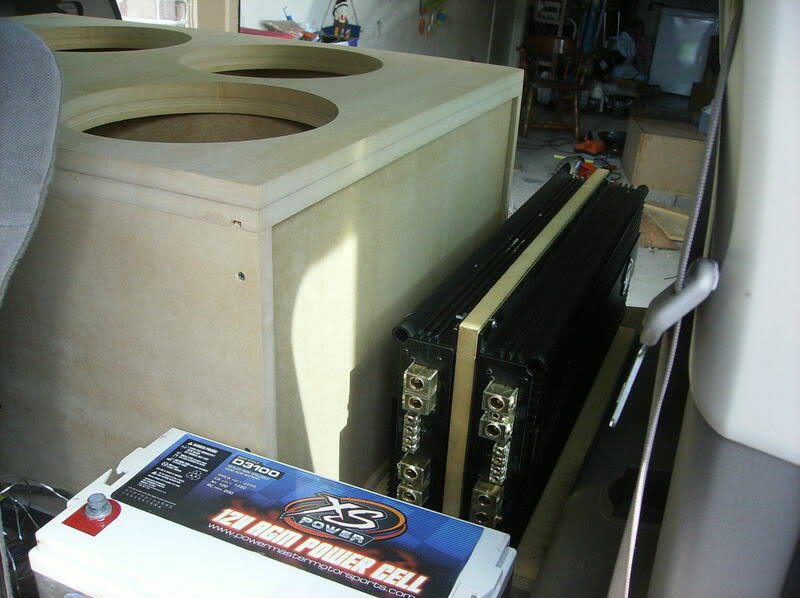 thunderchicken wrote: some nice setups there, i like the aq subs you got their. that setup was very extreme. 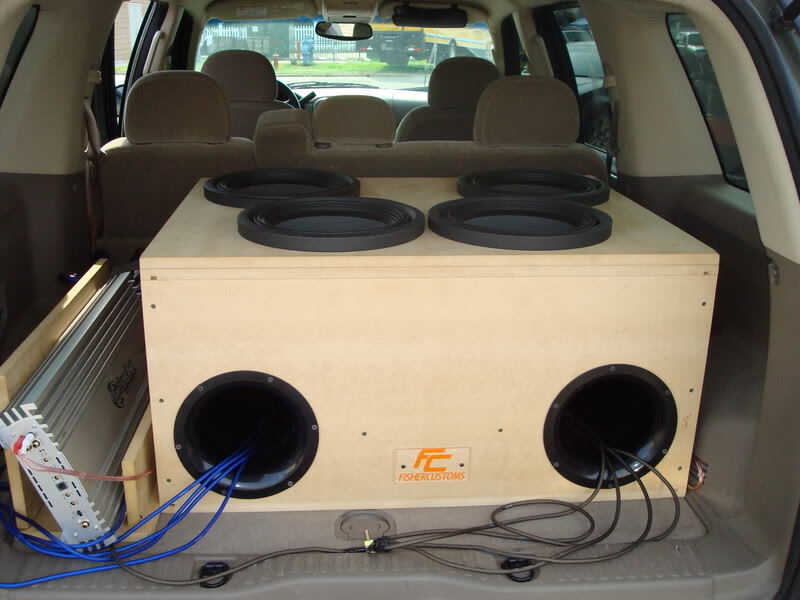 MAN YOU GUYS KNOW I AM TRIPPIN MAYBE YOU CAN HELP ME GET MY TRUNK LOUD BRETT, YOU DO LIKE ME MAN ONE SETUP IS NOT ENOUGH YOU HAVE TO HAVE 4 OR 6 BUT I KEEP THE SAME SUBS AN JUST USE DIFFERENT BOXES LOL BUT BILLY I AM WITH YOU BRO SO DO WHAT YOU HAVE TO DO MANE. Welcome to team south bro!!! !